OK, so in 2015, the US Congress passed a law rescinding the decades long ban against exporting American crude. Did you even know it had been banned? Did you know the ban was lifted? So, the ability to export crude oil has put tremendous pressure on pipelines and shipping terminals for both natural gas and crude. Oil? What happened, Big Red Car? Oil being one of the most entrepreneurial endeavors in US business, began to demand enormous outlays of capital for exploration, production, transport – meaning lots of new pipelines and terminal facilities. The biggest oil tankers – the VLCC (very large crude carriers) – are too big to get into and out of ports like Houston and Corpus Christi with a full load of crude. VLCC taking on a partial cargo of crude in Texas City, Texas. It will be topped off at sea from another tanker. So what they do is to take on a partial load of crude and then top off from another tanker in the Gulf where the water is deeper and the VLCCs enjoy sufficient clearance to sail on. This is environmentally risky and time consuming. It ties up capacity. Offshore, floating oil terminals, Big Red Car? You get it that the new pipelines are headed toward the shipping terminals, right? Cause that oil is going overseas. But what is going to happen with the terminals? Shipping companies are going to create offshore floating terminals about 80 miles offshore where the water is deep enough for a VLCC to take on a full load and then to sail on. Sail on, fully loaded VLCC. 1. Off Galveston, Enterprise Products Partners has filed to build a 2MM barrels per day floating export terminal. They expect to begin construction in 2019. 2. Off Corpus Christi, Trafigura Group has announced the 400,000 barrels per day Texas Gulf Terminals Project. They announced their project three weeks after the Enterprise Products Partners project. Trafigura, a well-heeled Swiss company headquartered in Singapore, office in Houston, operates worldwide in a number of commodities businesses. Read about them here – Trafigura Group. The reason I suggest you take a look at them is because they are a world class player. This is a big deal. 1. The hard work on legislation, deregulation, exploration, fracking, horizontal drilling, shale, new pipelines has collectively spawned some enormous projects to get American (Texan) crude to other markets. 2. 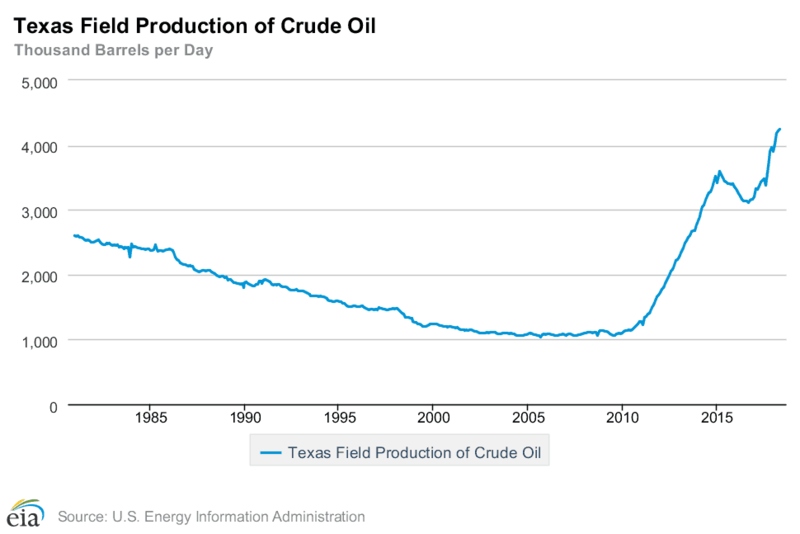 The export of American crude is a huge bonanza for Texas and the US. Within two years, Texas will surpass Iran and Iraq and be one of the top five producers of oil in the world. 3. These huge projects will spawn jobs and create wealth. Jobs, good paying jobs, will just add fuel to the Texas and US economies. The economy is on fire! It is strong AF. 4. This is a hugely under reported story, but now YOU KNOW. But, hey, what the Hell do I really know anyway? I’m just a Big Red Car. Be good to someone who needs a smile in their life. This entry was posted in Oil, Texas and tagged oil, Texas, vlcc. Bookmark the permalink.